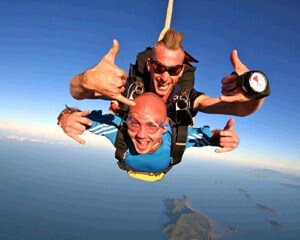 Adrenalin are the adventure experts providing all your adventure needs. 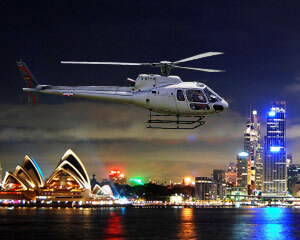 Adrenalin has every driving activity in Australia with exclusive discounts, special deals and unique packages. How to save with Adrenalin's coupons and bargains? 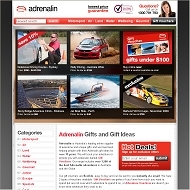 Click one of our Adrenalin coupon/bargain discount link and open Adrenalin site. Shop the Adrenalin online store. Enter Adrenalin Coupon Code (When available). Get a free complimentary box of Chocolate with every postal gift pack order placed before Mother’s Day. Treat your mum a special experience. Time for some rest and recuperation. Get a Luxury Day Spa and enjoy a luxurious massage for 2. This coupon last tested on April 18, 2013 by BargainSmarter user. 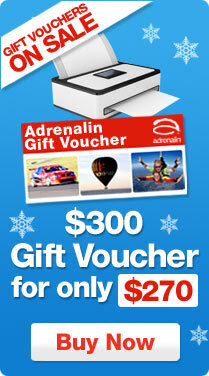 FREE Blu-ray™ or DVD with every Adrenalin gift pack! Free Gift Box & Shipping + Score your DVD or Blu-ray. Available only for a limited time, as part of our Early Bird Father's Day Sale. Buy Now & Save! $30 off anything from Skydiving to V8 Driving, Rally Driving to Hot Air Ballooning – Buy Now and You Save! This coupon last tested on December 15, 2012 by BargainSmarter user. This coupon entitles you to $25 off everything, just enter it during checkout. Bring it home today. This coupon entitles you to $25 off everything, just enter it during checkout. Shop around. This coupon last tested on December 06, 2012 by BargainSmarter user. Adrenalin is giving away FREE Belgian chocolates with each gift pack – but only while stocks last! Early Christmas shoppers will also get up to 50% OFF best-selling experiences. For a LIMITED TIME: up to 50% OFF Ferrari Supercar drive! 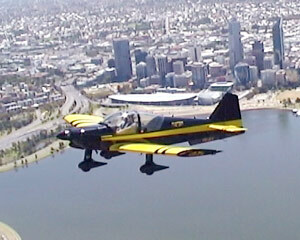 PLUS – Helicopter Skydives, Jet Pack Rides, Telstra 500 Hot Laps & more ways to fuel your rush! Book now & you save! This coupon last tested on June 05, 2011 by BargainSmarter user. 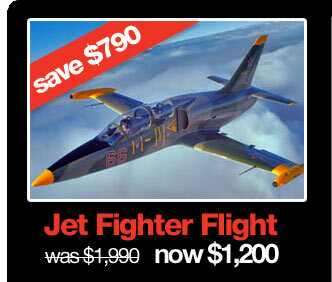 Use this exclusive Adrenalin discount link to get the latest hot deals! Click through this link for more details! Your Price: $1200	was: $1990 You save 40% OFF! Your Price: $299	was: $475 You save 37% OFF! Adrenalin Sale News: Discount Frenzy starts now! Don't wait until tomorrow - our Discount Frenzy starts TODAY at 2:00 PM AEST! Save 10% on any Adrenalin purchase and we''''ll deliver it for FREE in a brushed metal gift box! Each voucher can be used towards over 2,000 experiences Australia-wide, making it the perfect Christmas present. Book Now & You Save!